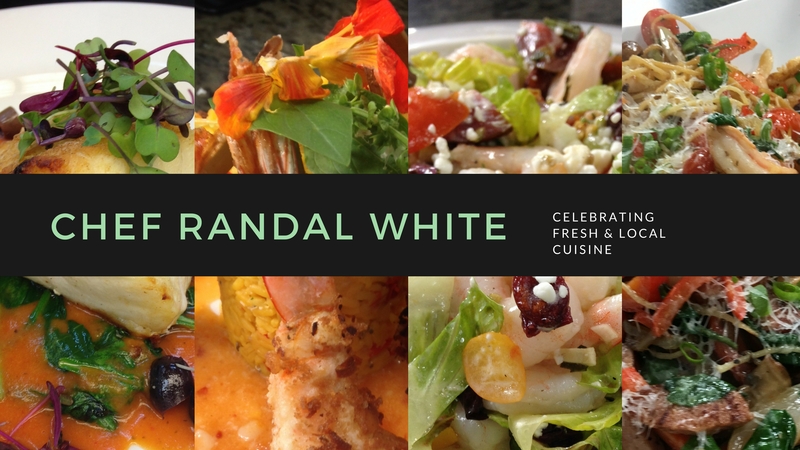 Join Chef Randal White and the PBS TV station WUFT, Gainesville Channel 5 for a live taping of the premier episode of the North Central Florida Chef Showcase Series. 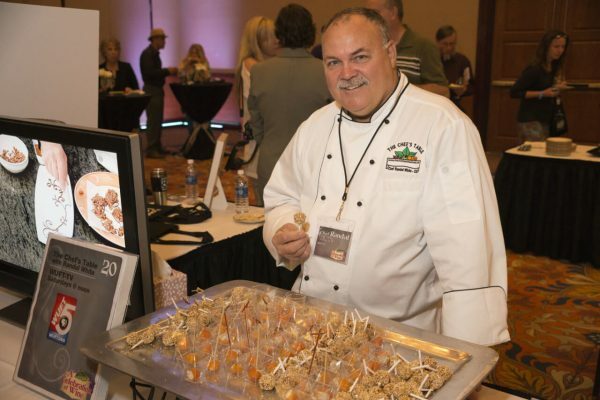 Enjoy a 3-course dinner made from regionally sourced ingredients while Chef Randal demonstrates the techniques and tricks used to make your meal. This exclusive event takes place in Gainesville on July 19th 2017 at Marks Prime Steakhouse and is by reservation only. Reservations for this special television taping will close by 11th July 2017. Reserve your seat through WUFT-TV.